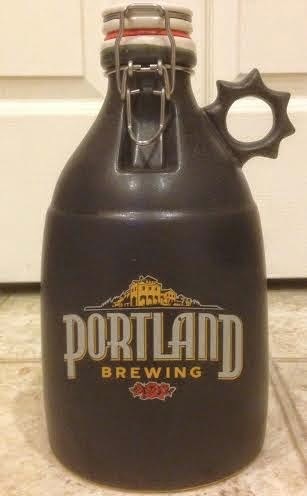 In celebration of the return of Portland Brewing and PDX Beer Week, we are hosting a give away! Up for grabs we have a beautiful ceramic growler. We will run the contest from now until the midnight PST June 13th. There are some other rules of course. Post a comment below of one of your favorite classic Portland Brewing beers. You may enter once a day, but may not duplicate your beer choice. Entries must be placed before midnight PST on 6/13/14. Have fun, and tell your friends. Also Portland Brewing is proud to donate a portion of its proceeds of ZigZag River Lager to the Sandy River Basin Watershed Council during Oregon Craft Beer Month this July!